Becky Brandon (nee Bloomwood) is in Hollywood! She's hanging out with celebs . . . or at least she will be, once her husband Luke introduces her to his new A-list client Sage Seymour. Becky sets her heart on a new career – she's going to be a stylist to the stars! And when a chance encounter thrusts her into the limelight, she grabs her opportunity. 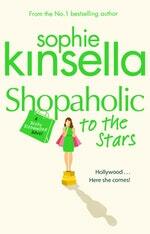 But in between choosing clutch bags and chasing celebrities, Becky loses touch with her family and her best friend . . . 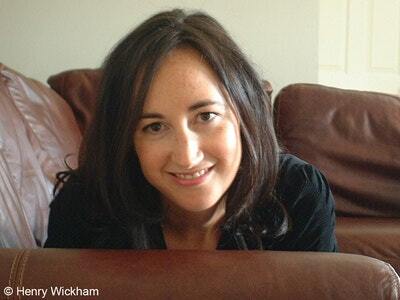 Caught up in the whirlwind of Tinseltown, has Becky gone too far this time? 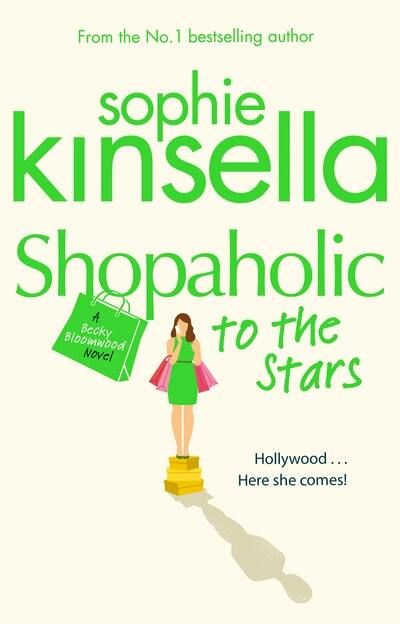 Love Shopaholic to the Stars? Subscribe to Read More to find out about similar books.